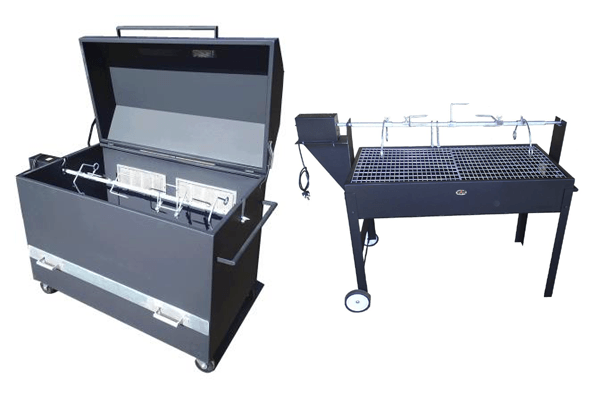 We at Mario's Braais and Fireplaces strive to supply you with the best quality braais and fireplaces. Providing you with pertinent and excelent service. 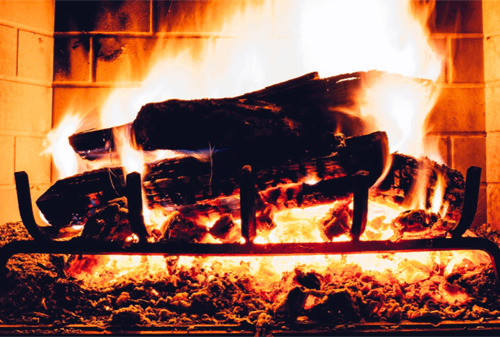 We offer an extensive range of charcoal, gas and combo braais as well as wood, gas and ventfree fireplaces, guarenteed to add warmth, luxury and value to your home. 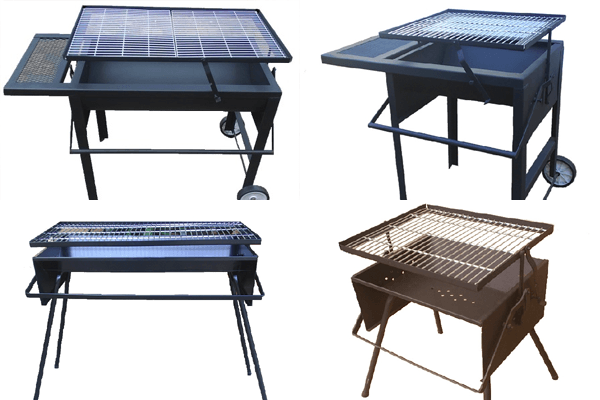 Based in the East Rand, Gauteng, Mario's Braai and Fireplaces also provides a range of accessories for your fireplace and ensures installations and gas connections. 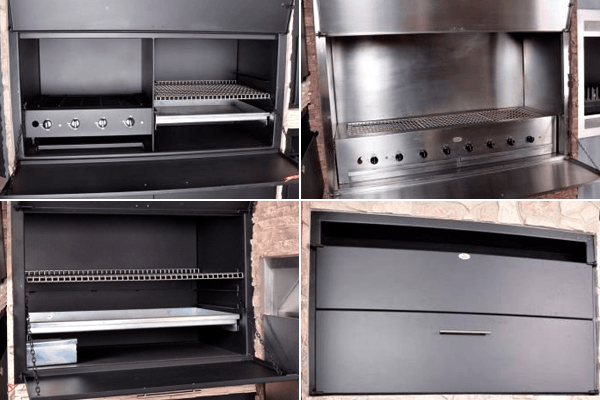 The company has developed from supplying South Africa’s major retail groups with portable charcoal & gas braais, to providing the private & building industry with an outstanding range of built-in braais & fireplaces. 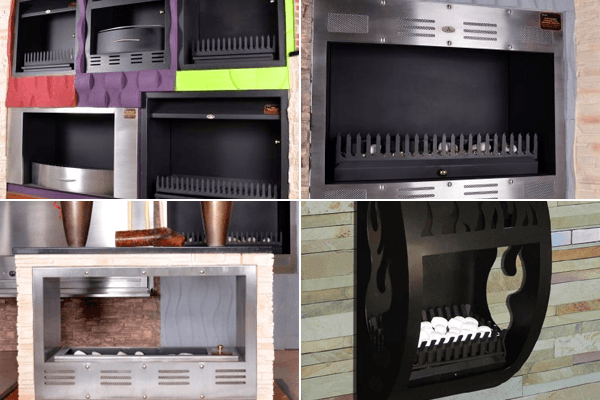 Mario's Braai and Fireplaces has brought to the market a unique combination of superb quality & design, at very reasonable prices. We not only offer flexibility and the option of customizing to client specifications, but the overheads of dealers and distribution chains are avoided. We pride ourselves on offering outstanding service levels, personal attention and advice that delights our customers. Over the years we have invested heavily in state of the art machinery. 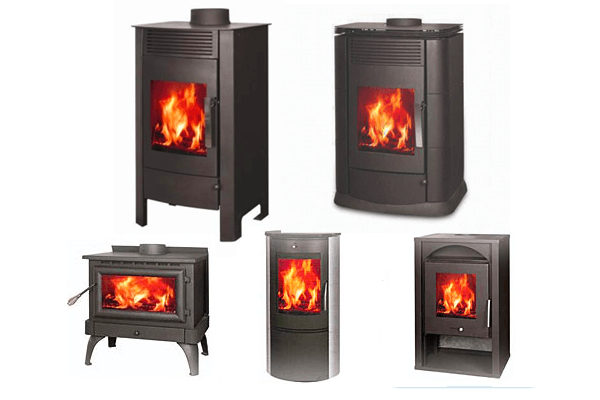 Together with our skilled and loyal workforce, this enables us to offer a product range built to the highest standards with unique features.